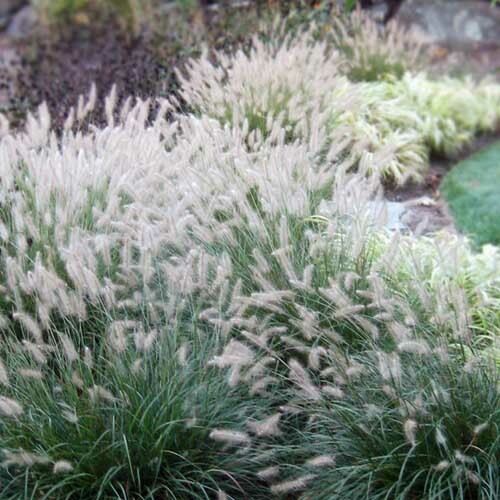 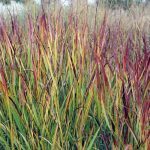 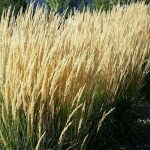 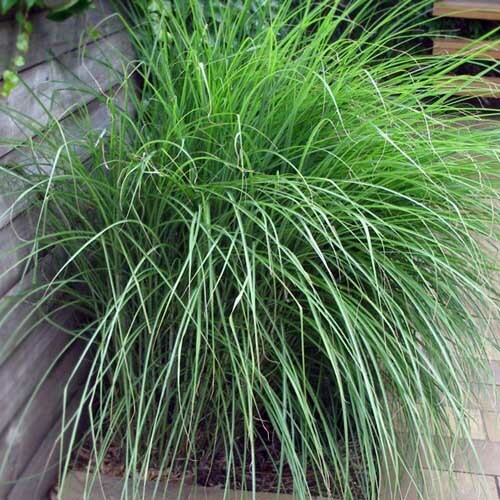 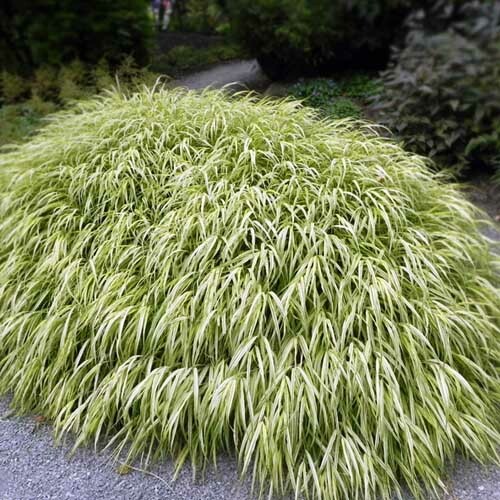 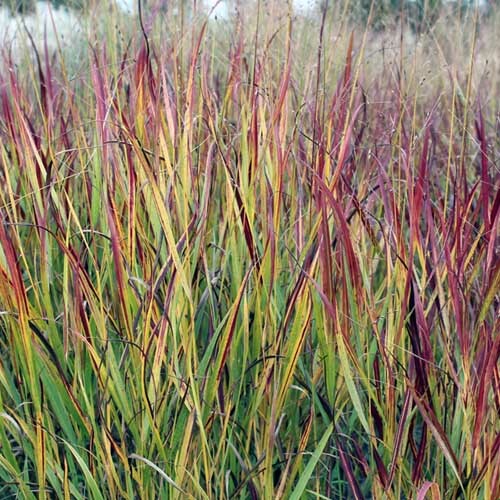 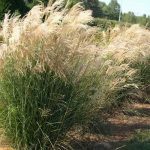 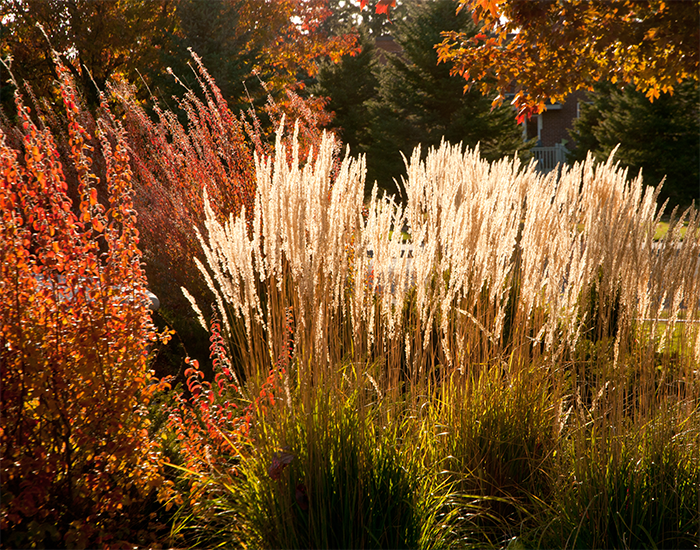 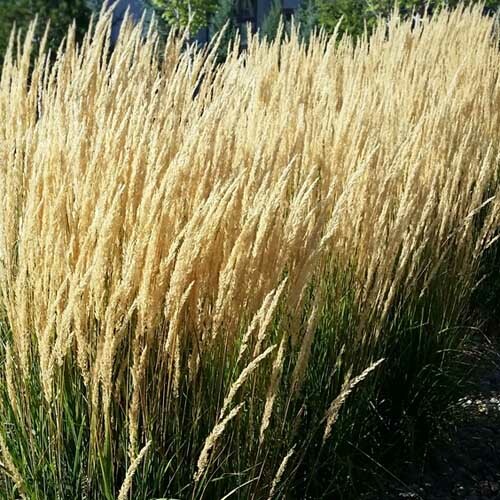 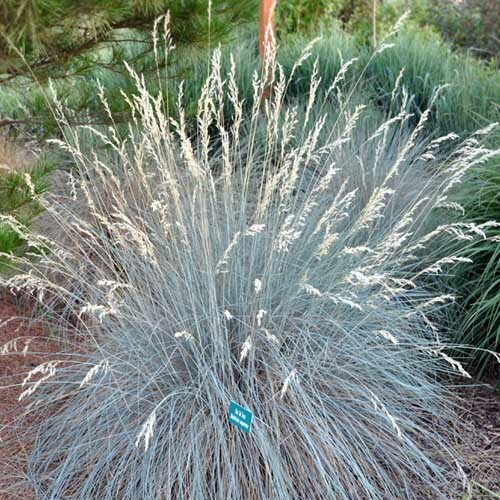 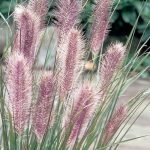 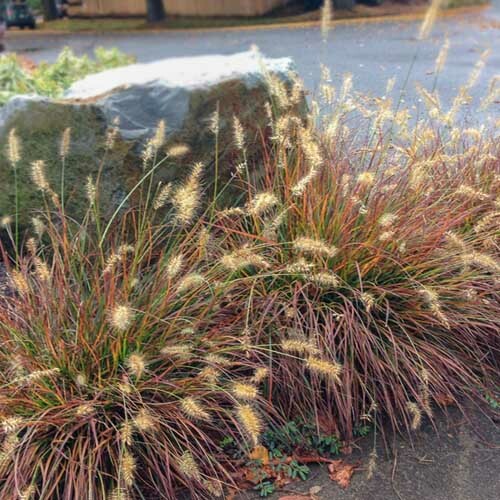 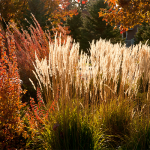 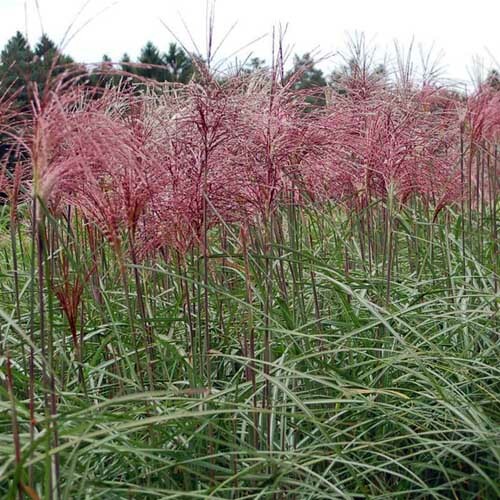 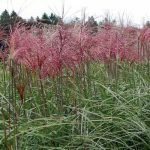 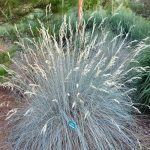 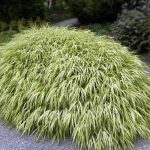 Ornamental grasses are an incredibly diverse group of plants that can fit in nearly every bed or container in your landscape. 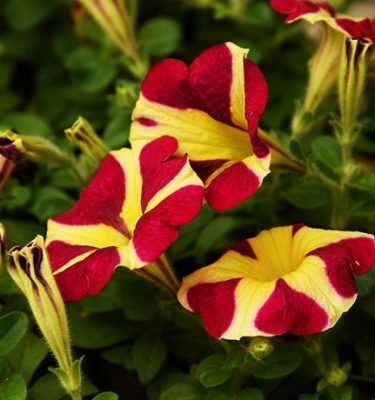 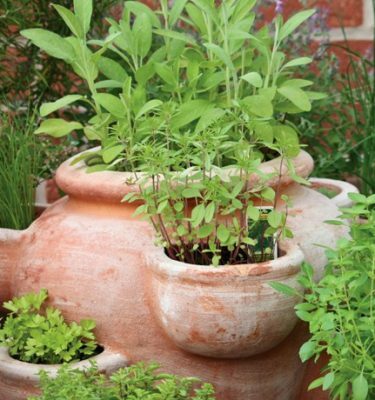 George Papadelis will discuss how grasses can enhance your sunny or shady gardens throughout the seasons. 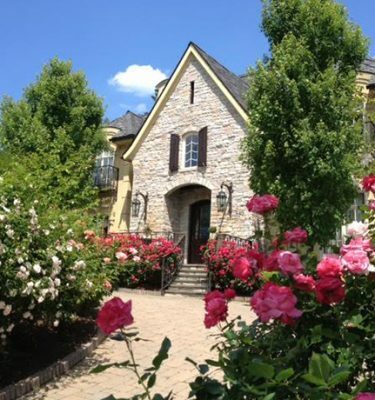 Participants receive 10% off purchases of regularly priced items on the day of the class. 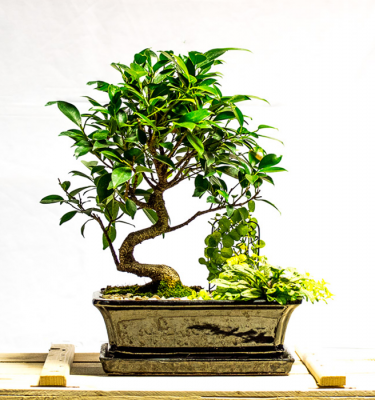 Class Fee is $10 + materials.